With school about to begin and only six weeks left until the official start of autumn, it’s time to get that summer reading done! Here are three new novels, each with a pronounced Jewish dimension, to consider. Jamie Weisman’s debut novel “We Are Gathered,” takes place at the wedding ceremony of 20-somethings Elizabeth Gottlieb and Hank Jackson, staged at the home of Elizabeth’s parents, stalwarts of Atlanta’s Jewish elite. However, the book really isn’t about the wedding at all. In fact, we never actually meet Elizabeth and Hank. Rather, eschewing plot, the book consists of intertwining monologues from six wedding guests and Elizabeth’s mother — musings that rarely conform to the sunny feelings a garden wedding is meant to evoke. As these narrators — all but one of them Jewish — reflect on their own lives, what comes to the surface are insecurities, jealousies and regrets. The narrators include: Elizabeth’s childhood friend whose life feels determined by the wine-colored birthmark covering much of her face; a family friend whose muscular dystrophy-afflicted son is nearing death; Elizabeth’s grandfather, rendered mute and immobile by a stroke, who laments Elizabeth’s choice of an apparently Christian husband (the truth is more complicated); Elizabeth’s great aunt, a Holocaust survivor who has experienced great losses; and Elizabeth’s mother, Annette, and Vietnam vet Jack, whose complicated feelings about each other are made clear to the reader, but not to each other. Weisman’s skillful presentation of the guests’ thoughts depicts how a joyful occasion can summon feelings of sadness and pain. In “Memento Park” by Mark Sarvas, we meet narrator Matt Santos, who was raised by immigrant Jewish parents. Scarred by their experiences as children in Nazi Europe, they brought him up with little awareness of Judaism or family history. Now a small-time actor in Los Angeles, Matt receives news that a recently recovered 1925 painting by a Hungarian Jewish artist, which fell into Nazi hands during World War II, may have belonged to his father’s family in Budapest, likely given up in exchange for the travel passes that enabled his grandfather and father to escape in 1944. Matt may be eligible to inherit the painting, now worth several million dollars. Nearly as striking as this news is the indifferent reaction of Matt’s father, who, mysteriously, expresses no interest in the painting. The puzzle behind the painting and his father’s response leads Matt to search for meaning in his family’s heritage and his heretofore unexplored identity as a Jew. As he does so, he teeters in allegiance between two women. Tracy is his non-Jewish girlfriend, a fashion model who in her spare time advocates for the wrongly imprisoned. Rachel is a lawyer and observant Jew who guides Matt’s efforts to prove his family’s right to the painting (a Chicago rabbi has submitted a competing claim of entitlement). As his quest leads him into a synagogue for the first time as an adult and to the banks of the Danube, Matt does achieve a self-knowledge and sense of connection that he has utterly lacked, but it comes at a price. Many potent issues emerge in this novel, including the experience of Budapest’s Jews during the war, the recent resurgence of anti-Semitism in Hungary and concerns related to the restitution of art looted during the Nazi era. But for me, the relationship between father and son is the book’s strongest element. Matt has long resented his father — quick to anger, belittling and judgmental, and silent about his past — and has done his best to distance himself from him. Matt’s journey of self-discovery provides an opportunity to approach his father in a new light, but, with personalities and relationships cemented decades ago, this is not easily undertaken. 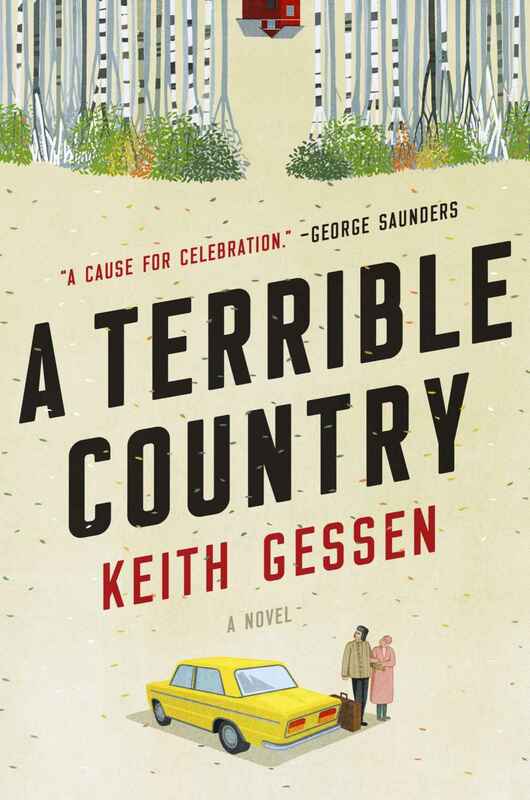 Keith Gessen’s “A Terrible Country” also involves a homecoming of sorts. 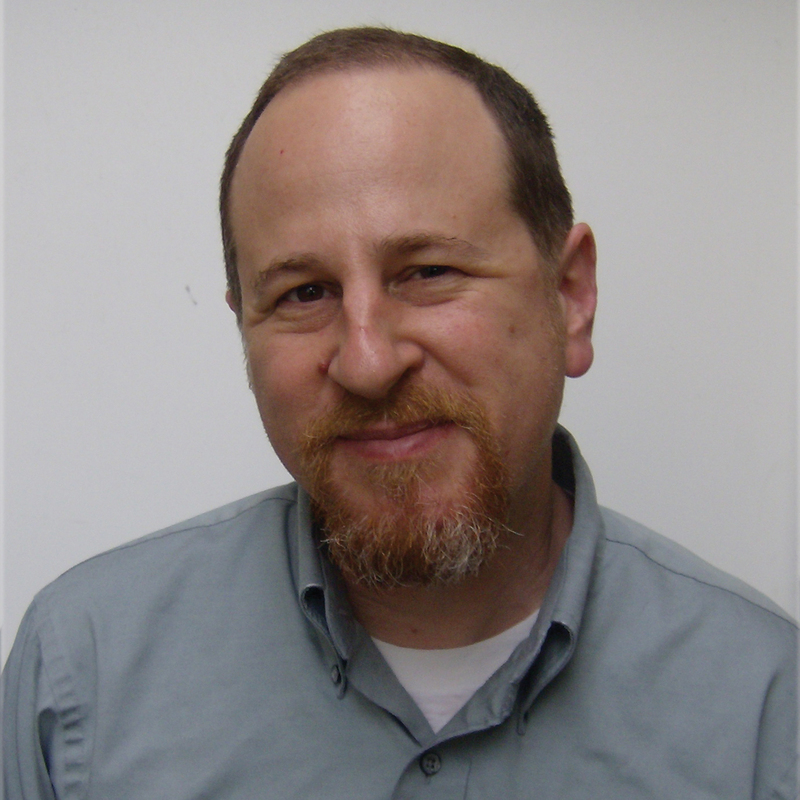 Andrei Kaplan is a 33-year-old Jew who (like Gessen) was born in the Soviet Union but came to the United States as a child. It’s now 2008, and Andrei is encouraged by his brother to return to Moscow to look after their 89-year-old grandmother. Andrei accedes to the request, motivated both by concern for his grandma and by the possibility that learning her stories from a lifetime spanning nearly the entire Soviet era will supply him with raw material to help recharge his failing attempt at an academic career as a specialist in Russian literature and history. However, once he arrives in Moscow, he finds that Grandma’s memory has been devastated by dementia. And as he attempts to acclimate, he finds that post-Soviet Moscow is an exceedingly tough place for a greenhorn to negotiate. One thing that remains from his childhood is anti-Semitism. For instance, we witness Andrei take his grandmother to socialize with a group of elderly women sitting in a courtyard. They immediately launch into anti-Semitic baiting and shout “Goodbye, Jews!” as Andrei pulls his grandma away.